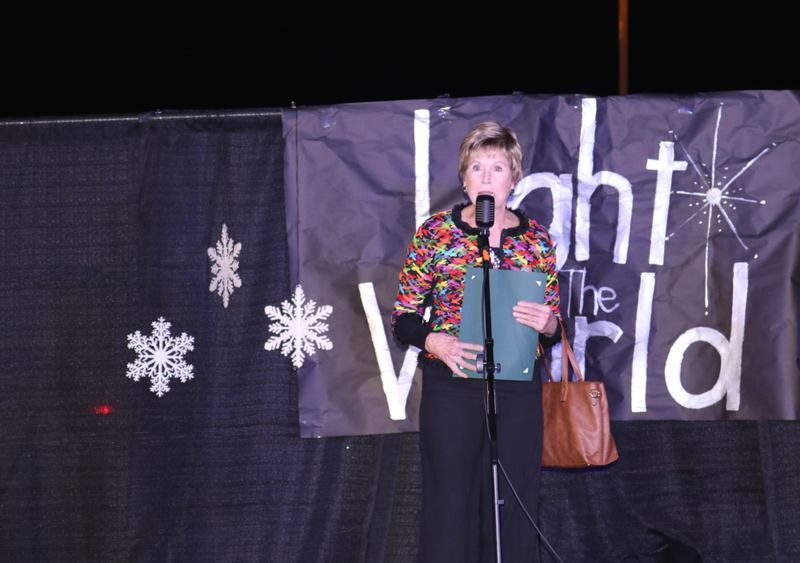 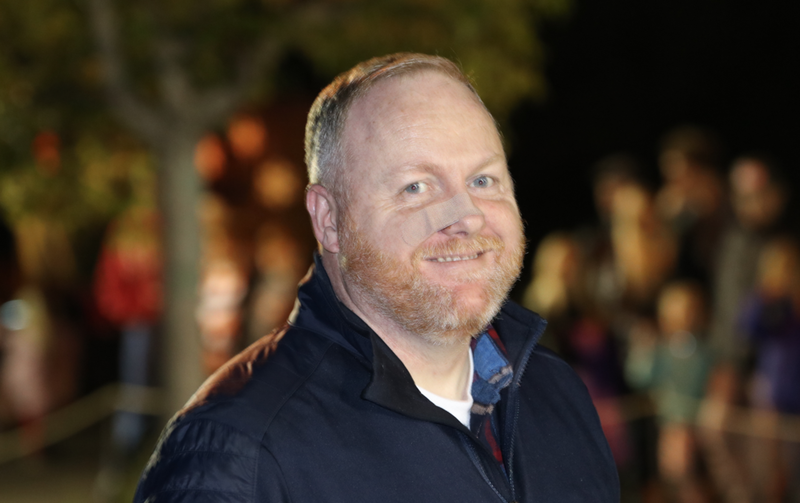 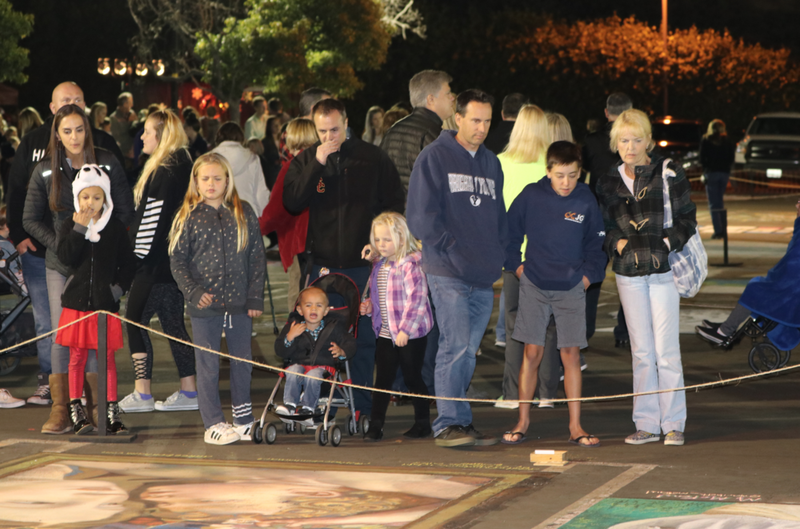 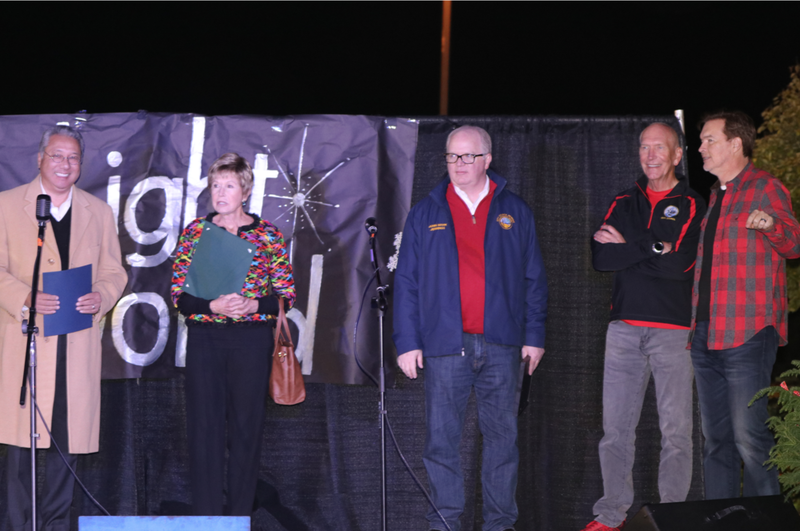 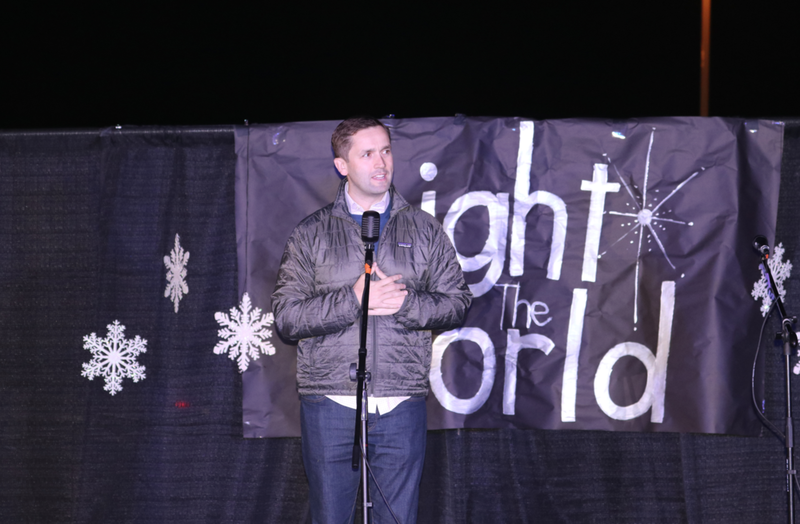 Aliso Viejo, Calif. – One of Orange County’s favorite Christmas traditions was back for a fifth year as The Church of Jesus Christ of Latter-day Saints hosted the 2018 Christmas Chalk Walk on Friday and Saturday night (Dec. 14-15). 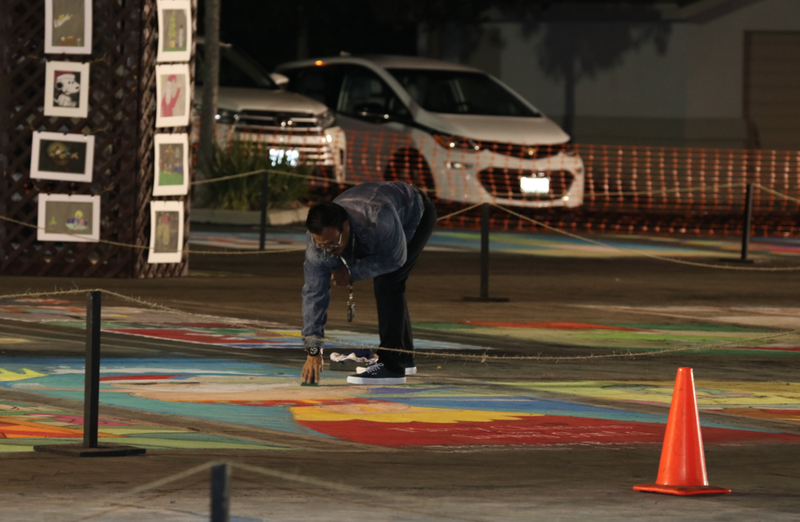 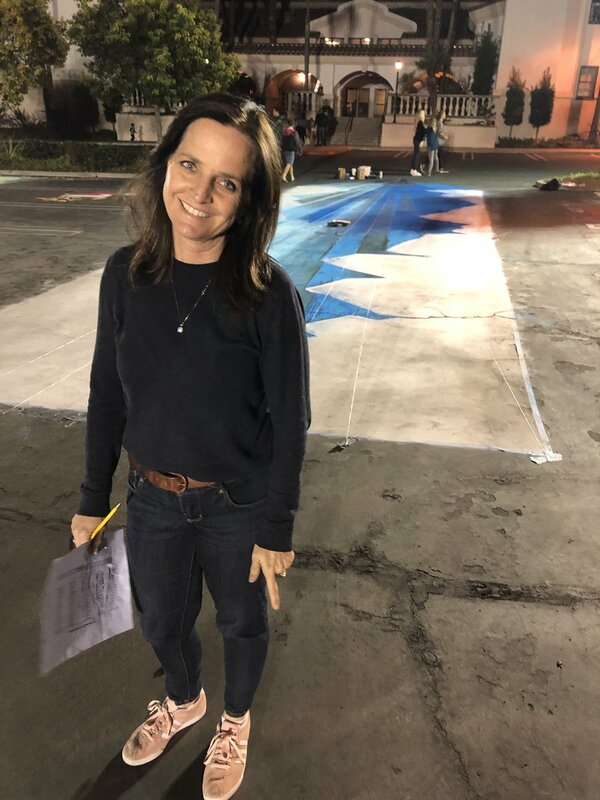 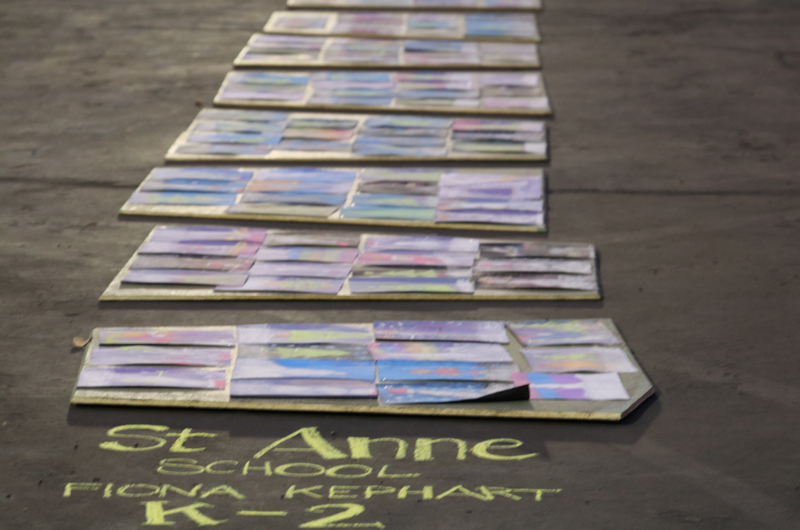 More than 500 artists participated in the festive event, including students from St. Anne Middle School, Kaiser Elementary, AME Church, and many more individuals, families and groups. 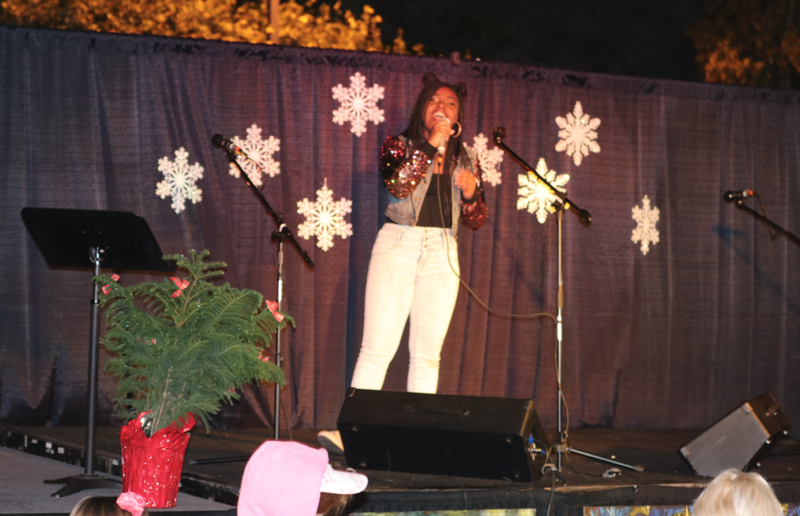 The holiday affair entertained visitors of all ages as 4,000 people attended the two-day affair, enjoying art, complimentary cinnamon rolls & hot chocolate, holiday music and mingling with other patrons. 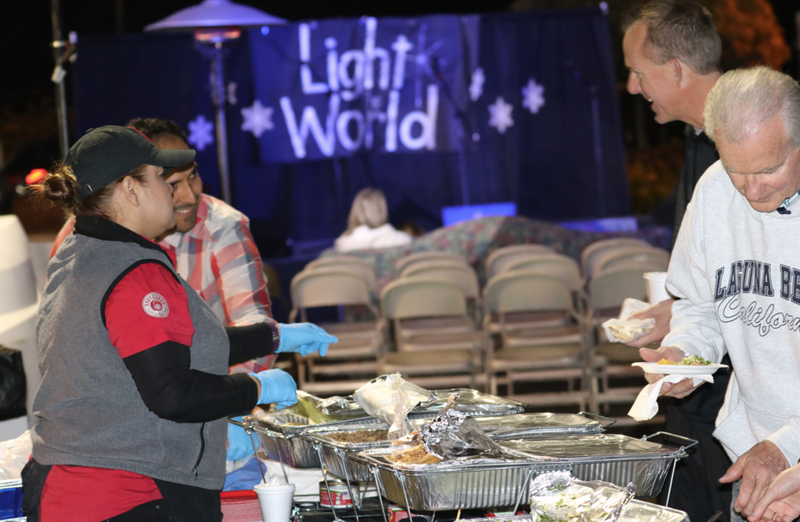 Guests traveled from as far as Utah and other parts of California, in addition to local community members. 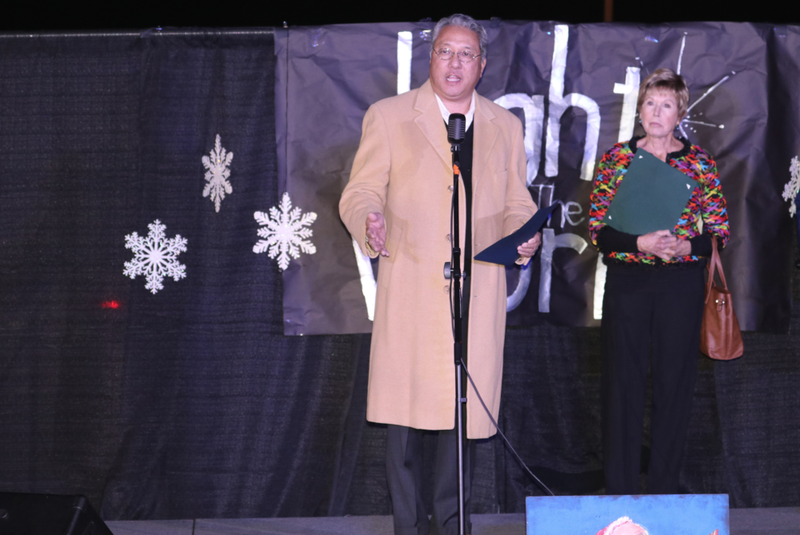 Youth from The Church of Jesus Christ of Latter-day Saints participated in a live nativity as more than 50 young men and young women stood in as Mary, Joseph, angels, shepherds and wise men alternating during the two nights. 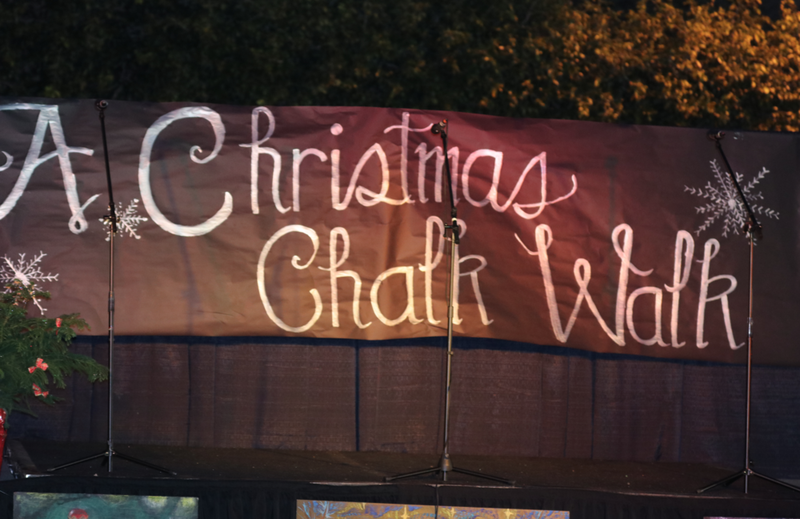 Creative talent was on display each evening from the beautiful chalk craftsmanship to the musical prowess delivered by the Aliso Viejo Singers Co, Zach Gibson, Catherine Clegg, The Wool Covers, Brooke Wilkins, Payton Aurora, Lauren Kimball, Adella Melon, and Nikki Lloyd. 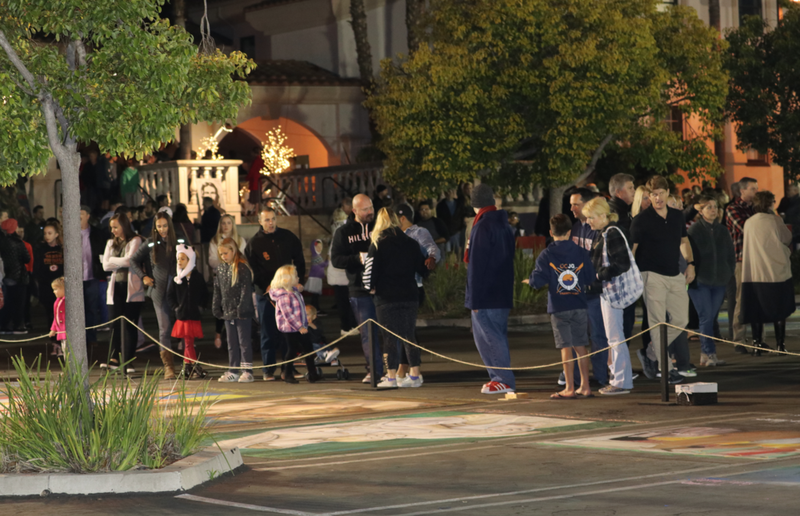 There was a Saturday night surprise when a large flash mob, led by Victoria Groskreutz, astounded guests with a smartly choreographed dance to Christmas songs. 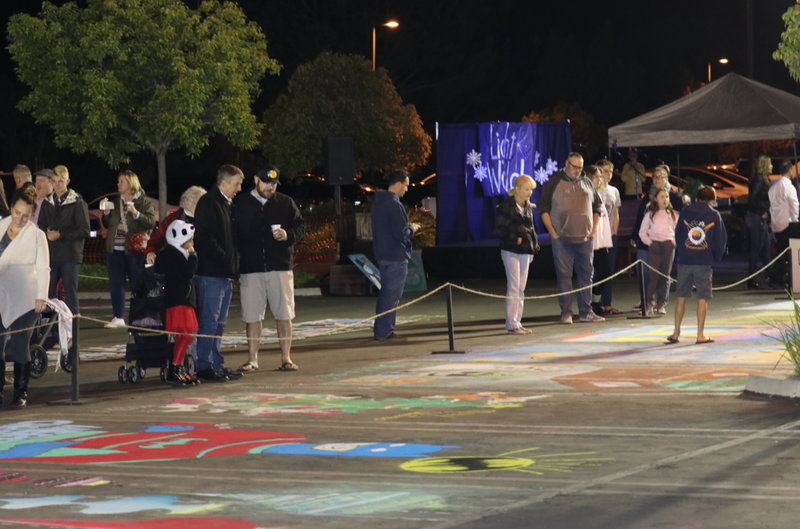 Many city officials were on hand including Mayor Ross Chun (Aliso Viejo), Mayor Carol Moore (Laguna Woods), Mayor John Mark Jennings (Laguna Niguel), Mayor Pro Tem Paul Wyatt (Dana Point) and City Councilman Don Sedgwick (Laguna Hills) who all presented their Mayor’s Choice Award for their favorite chalk art piece. 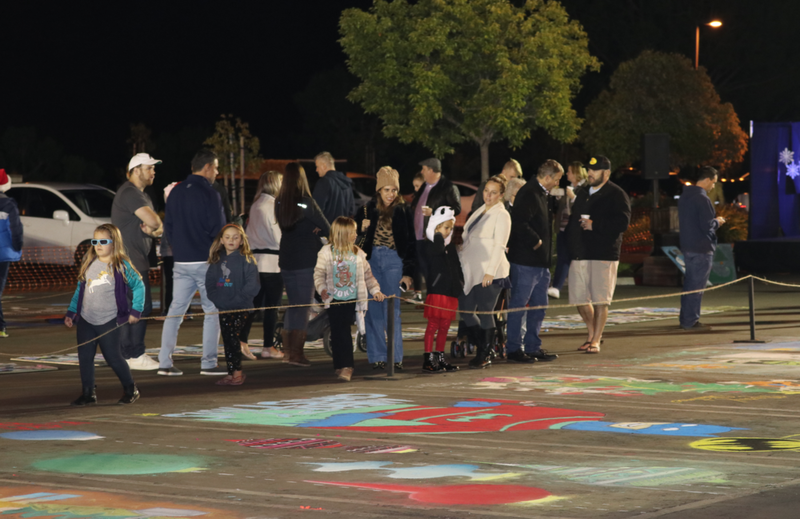 A special thank you goes out to Kamerman’s amazing “Dream Team” that work tirelessly throughout the year to put on an amazing community event, and Handel’s Ice Cream, Sabrosada, Baja Fish, Circus Trix and Big Air Trampoline Park who all donated prizes and food.